Here you'll find all you need. 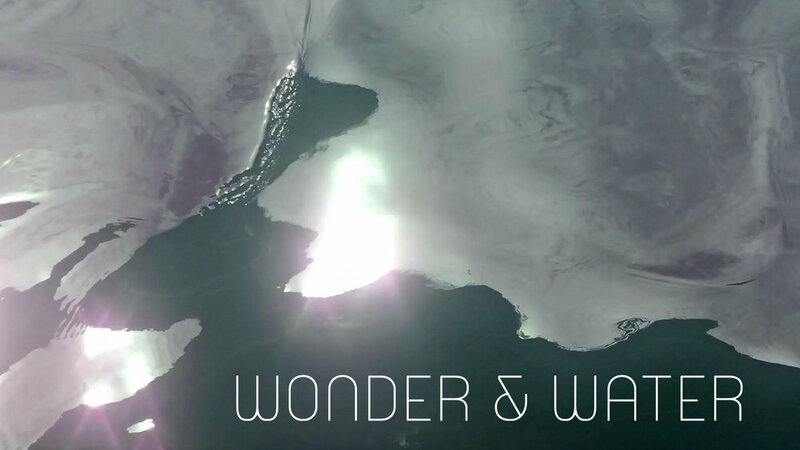 Wonder&Water is an exhibition of Tanya Kazeminy’s beautiful Water Films and it is a genuinely cool experience. It's only purpose is to make people happier, more connected to themselves and ultimately more loving in their worlds. You can drop in for 15 minutes of calm during gallery hours or book online for yoga, meditation or a workshop. However long you stay, you won't want to leave. Feeling this peaceful is addictive. The walls and floors are dappled with projections and the whole space is sounded with a gorgeous water composition. The effect is an oasis of calm in the heart of Soho. The feeling of peace in the gallery is so palpable that it really only takes 5 minutes of immersion before you will feel your heart rate slow and your breathing deepen. Within the exhibition are a series of Help Heal The World workshops. They will combine Yoga, meditation and - once you are truly out of your head and into your heart - powerful teachings from powerful teachers about how we can all help heal the world, very simply, through love.